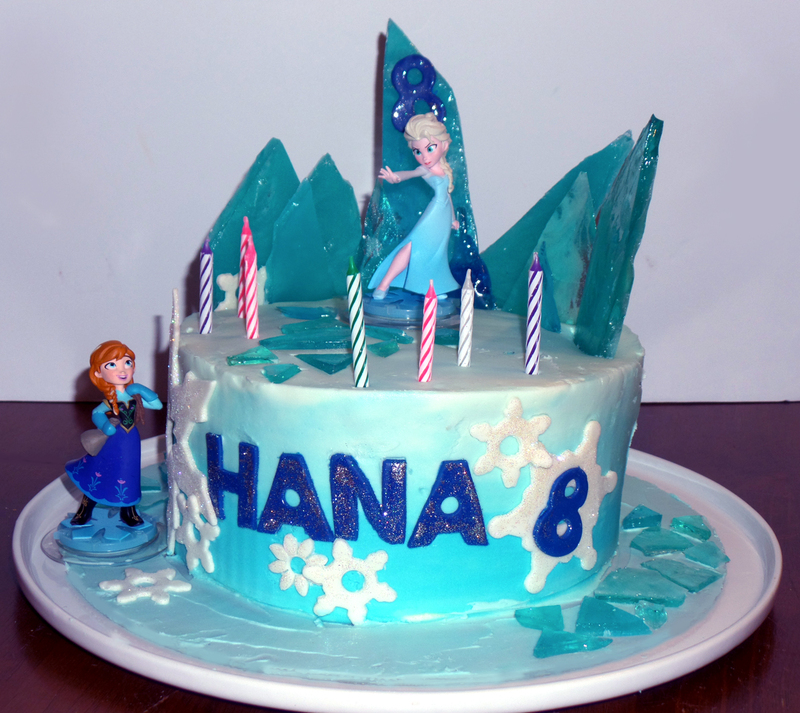 Stitch.... and Bake!!! | Enjoying life's creative side! 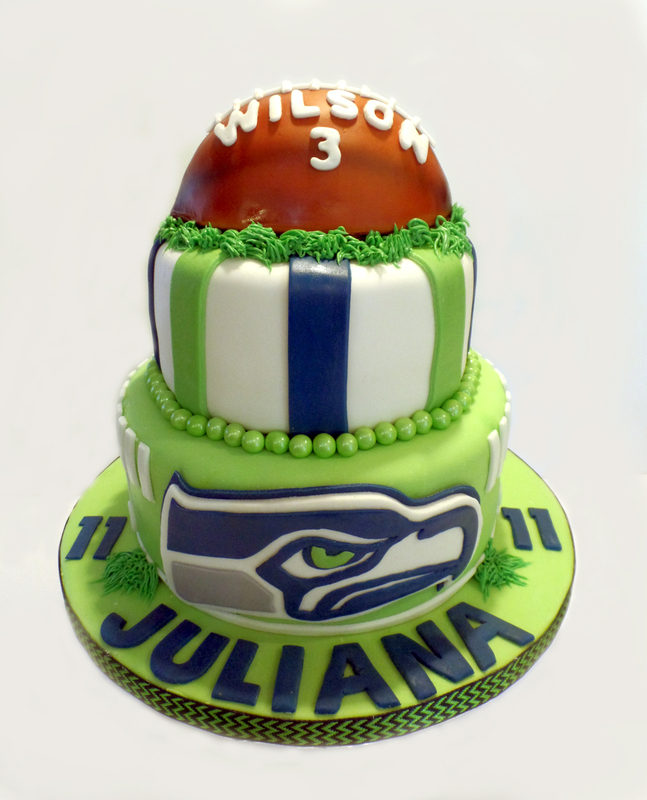 It’s been awhile since I posted, but that doesn’t mean I’m not crafting in some way…. just super busy!! 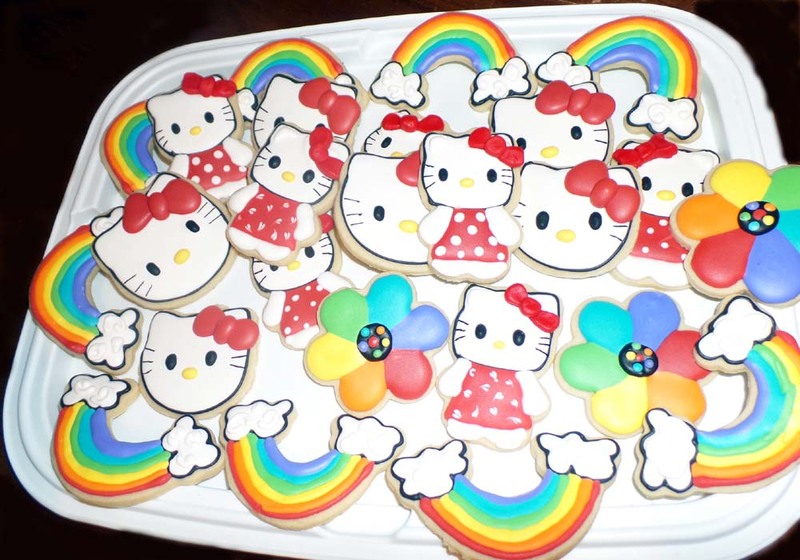 So, I am just adding a few photos of some baking that was done recently. I am so behind on my summer postings!!! Just a quick little post with a photo. 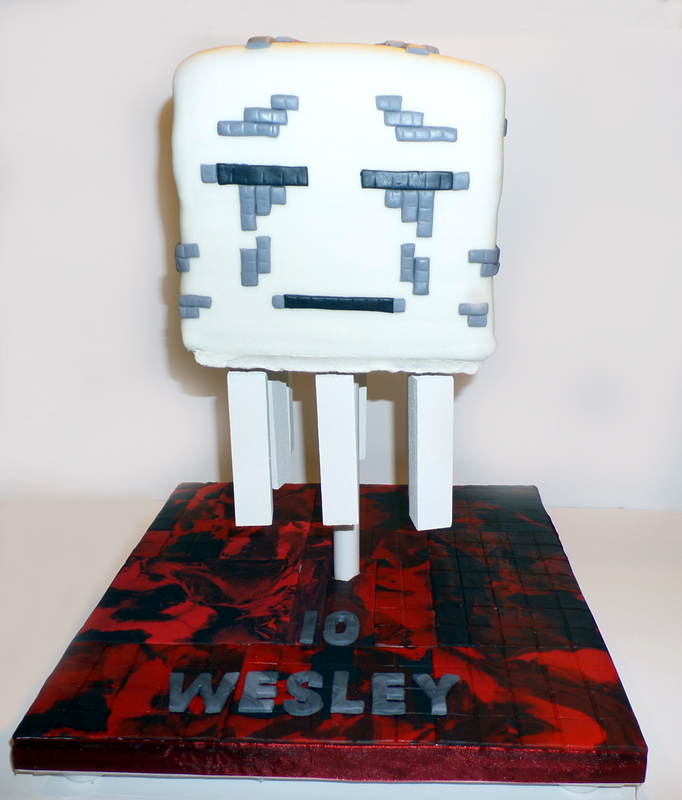 My grandson, who turned 10, requested a “ghast” cake. I had no clue what this was, but asked my kids, who knew right away. They got onto minecraft and found a ghast for me, so I could see what I was getting myself into. Anyway, if you don’t know, just google “ghast” and you will probably find more information than you wanted to know, LOL!! So here it is, in all it’s depressed glory, floating around in the Nether. Thanks for stopping by and have a super sunny day! Hopefully I will get caught up with all my posts for all the cute clothes I have been testing out for PDF pattern designers! We are having a wonderfully warm…and now, hot summer!! 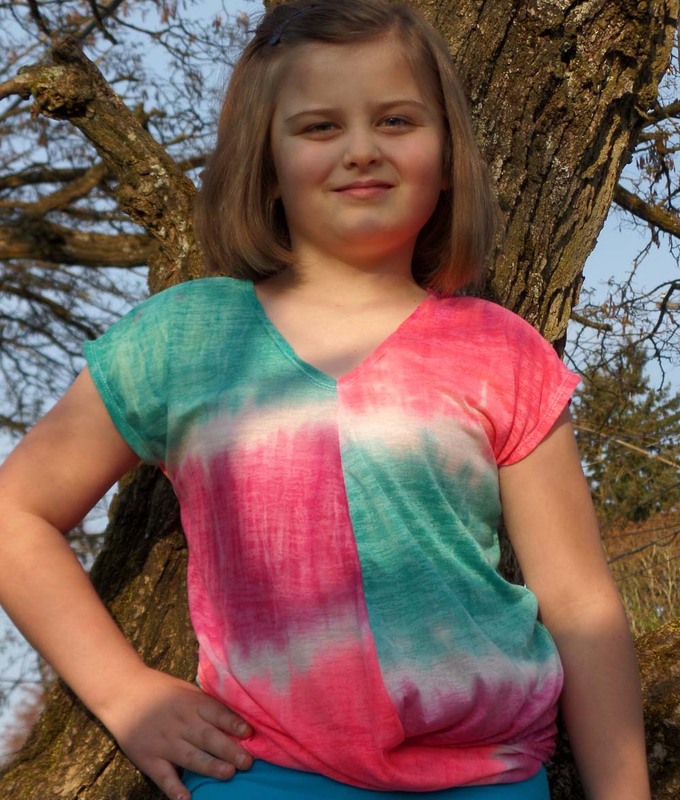 I have tested a few patterns for The Plucky Butterfly Designs and she has a few awesome tops that are great for summertime. These are both a quick sew, and fun and easy to make. 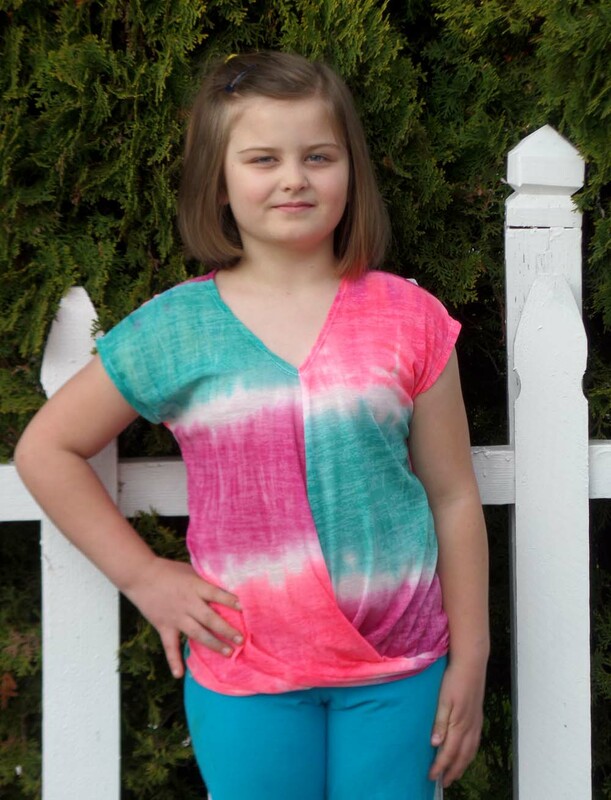 First up, Rissa Roo’s Knit Pixie Summer Tank Top, which like the title says, is made from knit fabrics. This has a great size range from size 2 through 14 girls. The pattern calls for knit binding, which I used in the red/white stars stripe, but in the lavender top, I cheated and used foldover elastic, which made the process even easier and faster. Either way, cute results and my daughter loves how comfy and cool they are! 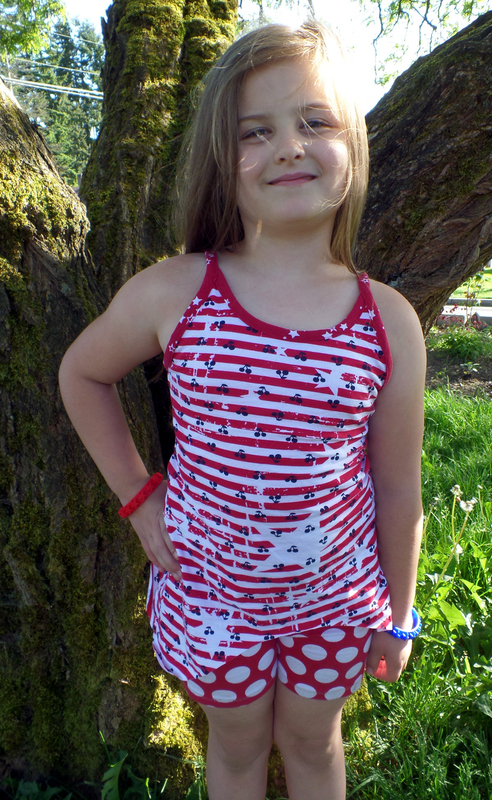 She also has a pattern for halter if that is your preferred style “Rissa Roo’s Knit Pixie Summer Halter Top, same size range as the other, and a very quick sew also. 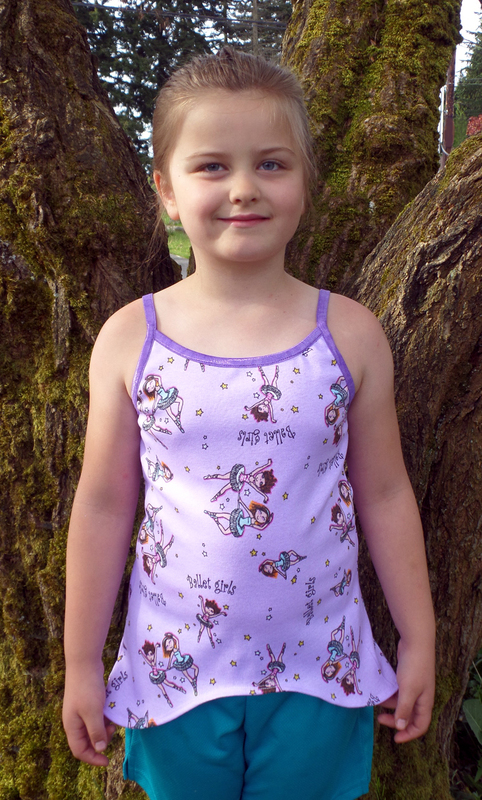 She also created a pattern for the halter using woven fabrics, called the Cotton Woven Pixie Halter combo. This pattern has several options, including a dress. 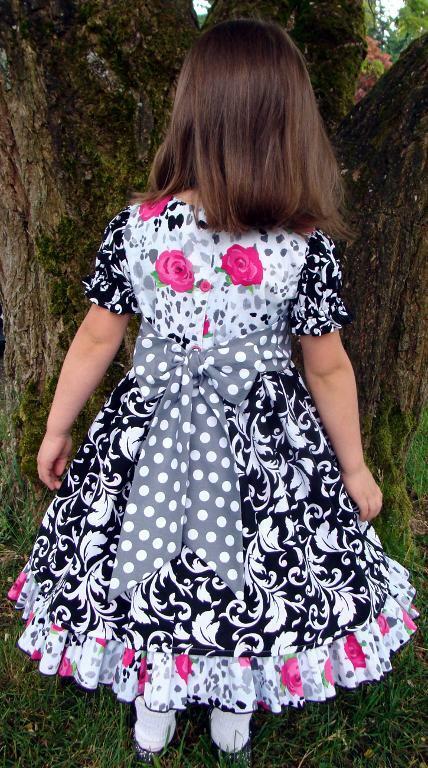 Here is the top view of the pattern with a double ruffle. Photos above show how you can either tie at the back or tie as a halter. 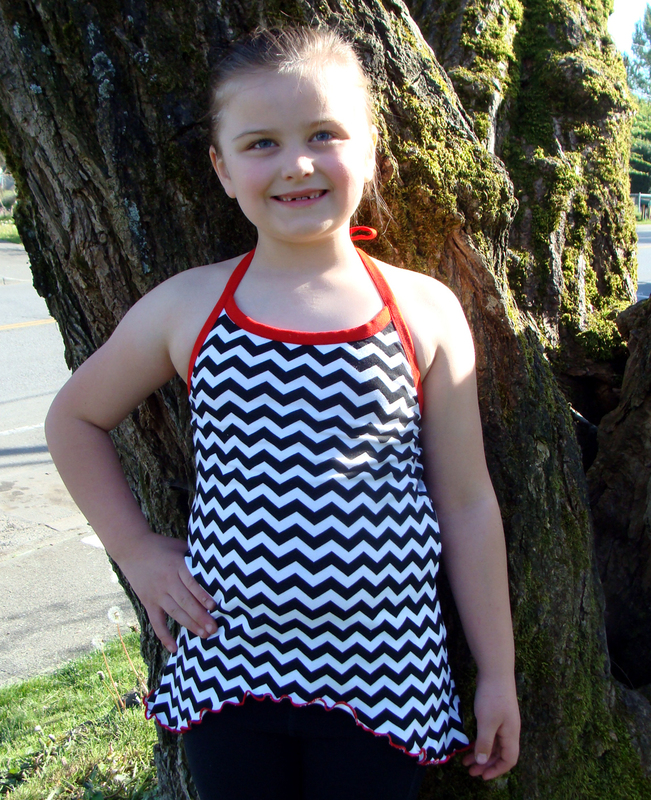 These patterns are all perfect for this hot summer weather!! 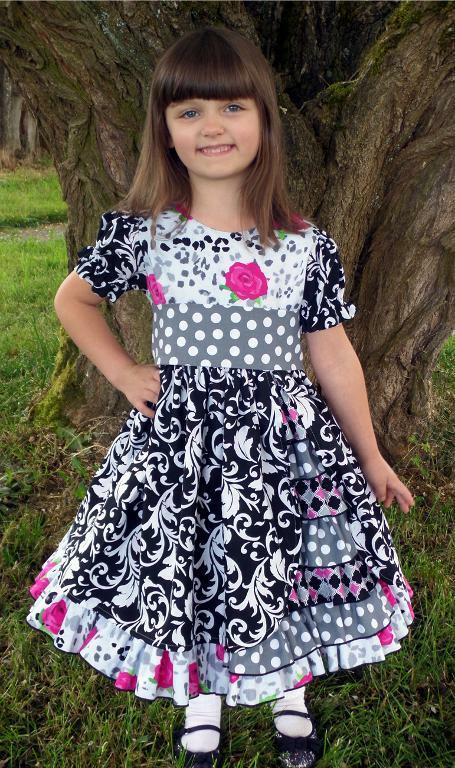 You can check out all of her patterns in her Craftsy store. 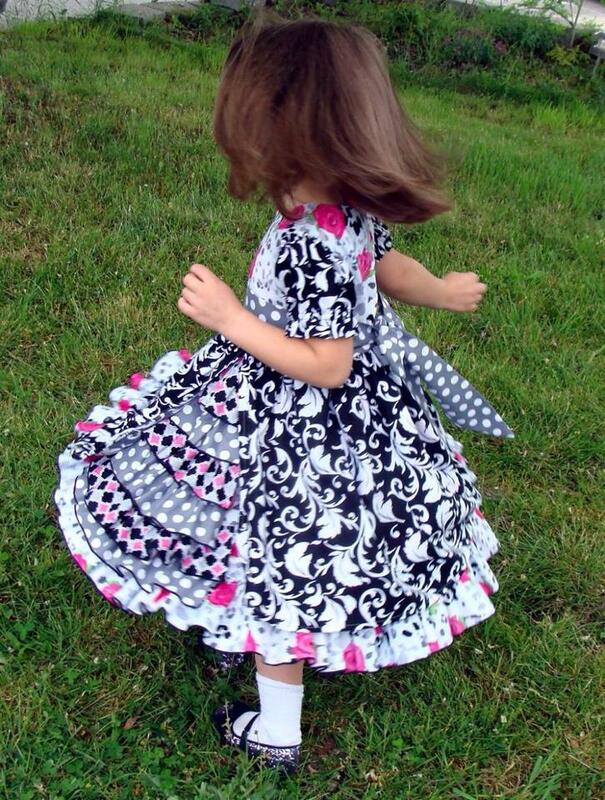 If you are looking for a pattern that has great twirl, is stylish, works for the holidays, weddings, or parties, this would be the dress pattern for you!!! This multi-sized pattern goes from 12 months to size 8. I recently had the opportunity to test this pattern, and I can say that I will definitely be making this again!! It’s not a hard pattern, but does take some time, so I would allow for that in your planning and sewing. This can be made from cotton wovens (like I used) or out of special occasion fabrics for fancier wear. The fabrics I used were purchased at Hobby Lobby. They have a wonderful selection of prints with coordinating fabrics, so it’s very easy to choose fabrics that go together (well….once you decide on the main print that is.). In my photos, my daughter is wearing a pettiskirt under her dress for added fullness, but you definitely don’t have to do this. It has awesome twirl with or without a pettiskirt. The designer behind this pattern is Honeydew Kisses. This is her first pattern release, and she did a wonderful job of communicating and listening to all her testers, to make sure this pattern would be easy to understand and follow. This is a PDF pattern, which means once you purchase, you download it, print it out and tape it together. While this may sound very time consuming, it’s really pretty simple, and I can tall you, that the more you do this, the quicker and easier it gets!! You can find the pattern in her ETSY shop and also in her Crafty shop. 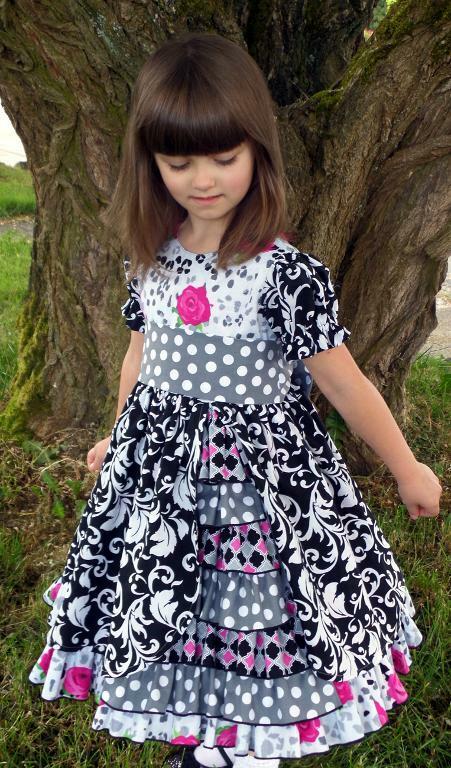 You can also like her facebook page to get announcements about her patterns and sales. 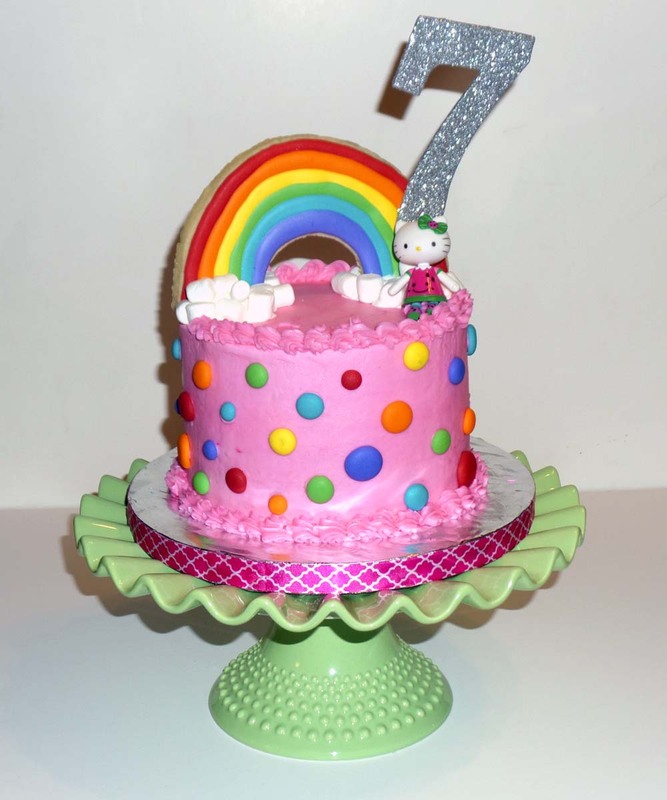 Do you love sewing baby gifts? 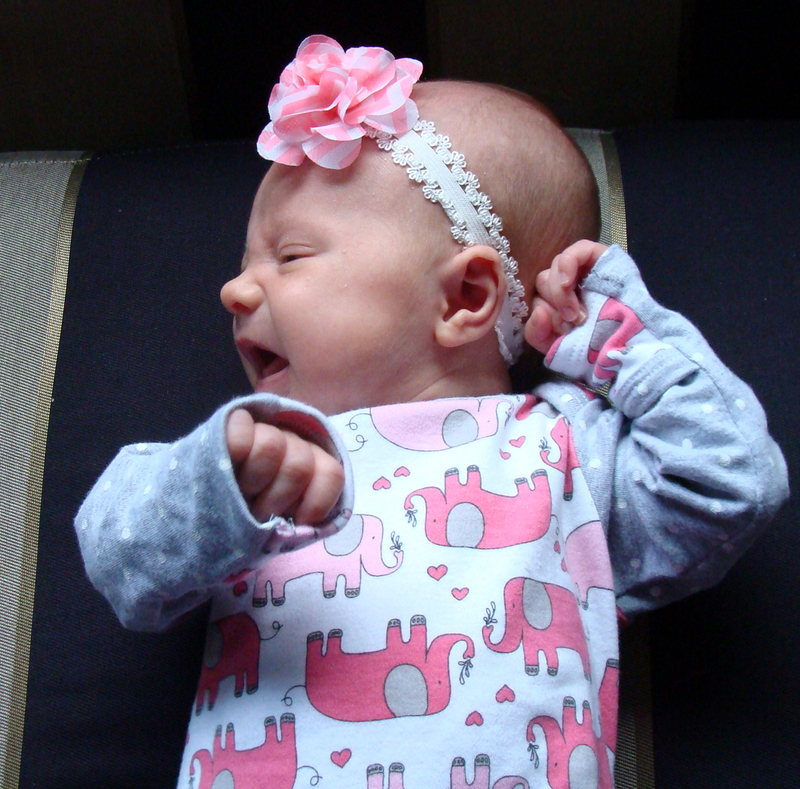 Do you have a baby of your own that you sew for? If so, here is a wonderful suite of patterns that are perfect for that first year of life. Super comfy and cute, these patterns can be made to mix and match, great for your own little babe, or perfect for shower gifts!! I recently had the opportunity to sew up items from this suite of patterns and am happy to be a part of the Ainsley & Aiden Baby Suite Blog Tour. The Ainsley & Aiden Baby Suite I is a set of four patterns in sizes Preemie-12M. The Suite released on Wednesday, June 11 with a Special Bundle Sale Price of $18.75 (a $25 value sold separately). Sale price runs through Friday June 20, (midnight, EDT). After the sale, all patterns will be available for purchase individually and as a bundle in the Stitchwerx Designs Etsy Shop. The Stitchwerx Designs S115 Bitty Beetle Bodysuit, Tee & Gown pattern is an Intermediate level pattern designed to work well with 2-way or 4-way stretch knit fabrics. Features include a lap shoulder neckline with contrast binding for easy on and off dressing. Make a snap-crotch bodysuit, tee or gown with your choice of short, long or extra-long mitten sleeves. We all know that little babies spend a lot of time in bodysuits, so why not make up some adorable ones for your baby to wear this summer. This pattern is true to size, and sews up quickly. The Stitchwerx Designs S117 Comfy Caterpillar pants is a Confident Beginner level pattern designed to be sewn with 2 way or 4 way stretch knits. There are two style options to make hemmed or cuffed pants. These are so simple to make (only 1 paper pattern piece). Cutting Chart is included for contrasting waistband and cuffs. No elastic needed! The Stitchwerx Designs S118 Roly Poly Pants pattern is an Intermediate level pattern. 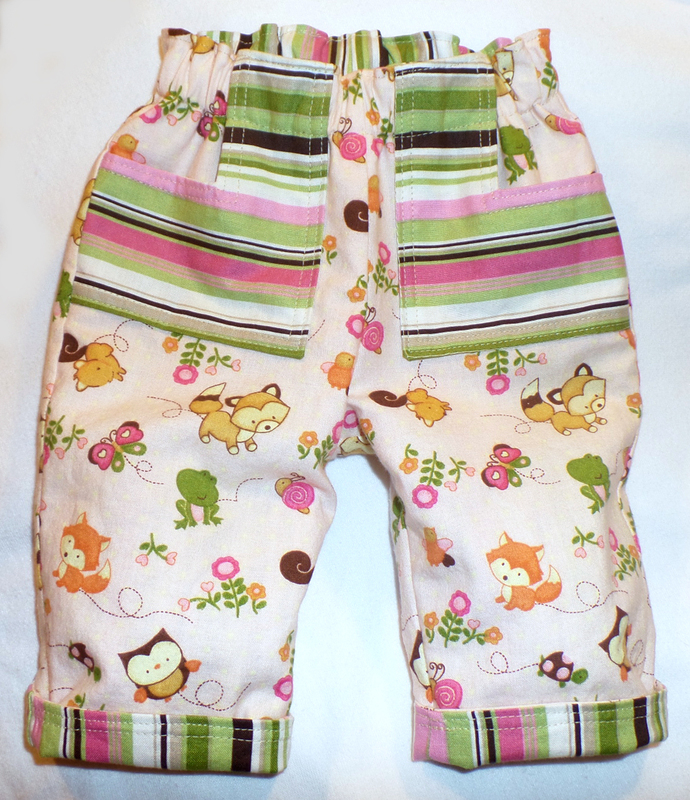 Roly Poly Pants are lined with plenty of ease in the waist and hips. There is extra length so they can be cuffed to show off the contrast lining. 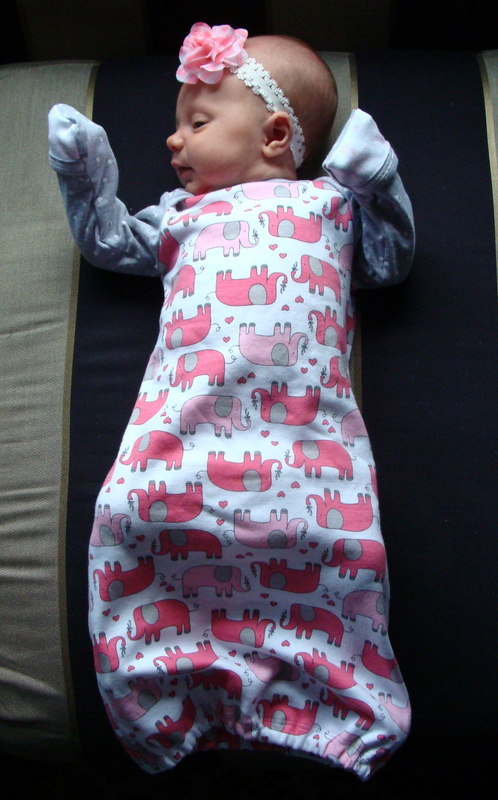 This will give you extended wear as you can unroll the cuff as your baby grows. 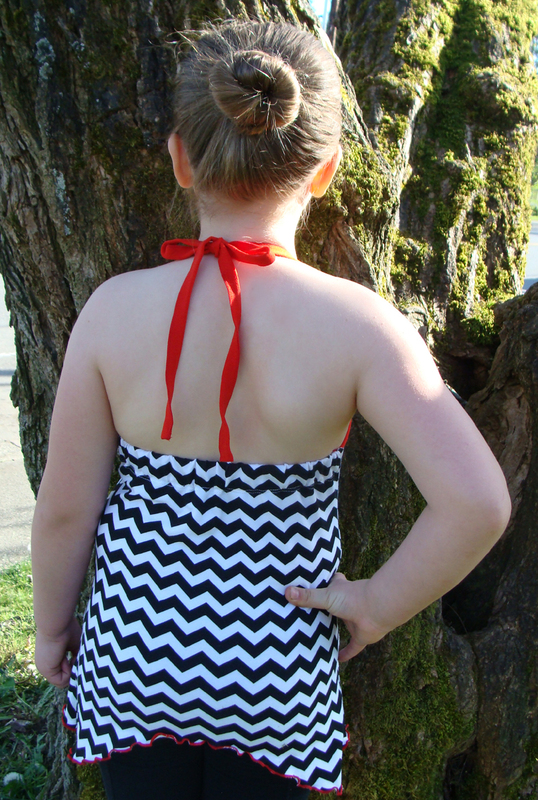 Contrasting rectangular front and rear chevron pockets are cute coordinating accents with the rolled cuffs. These pants can be sewn from woven fabrics, knit fabrics, or a combination of both. 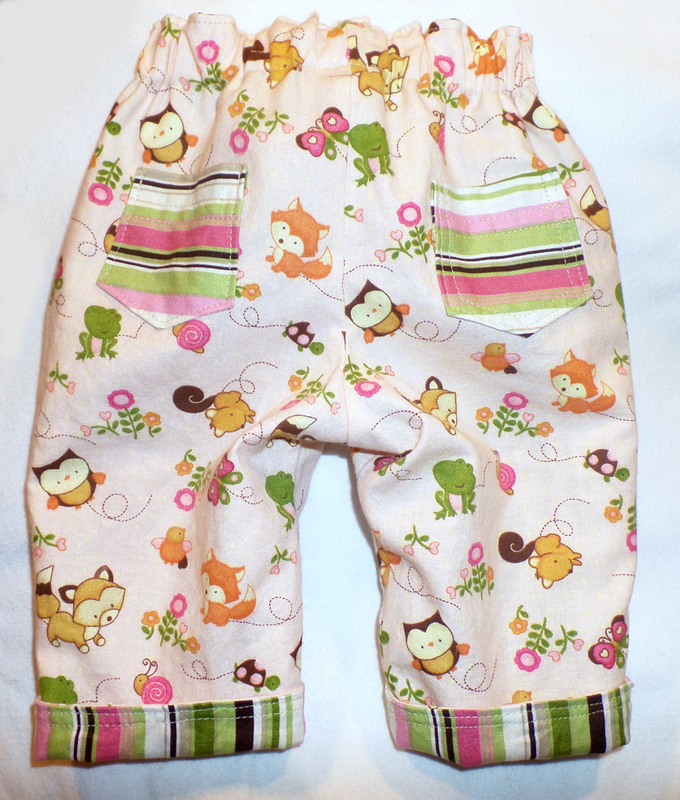 Such a cute pair of stylish pants for your baby. 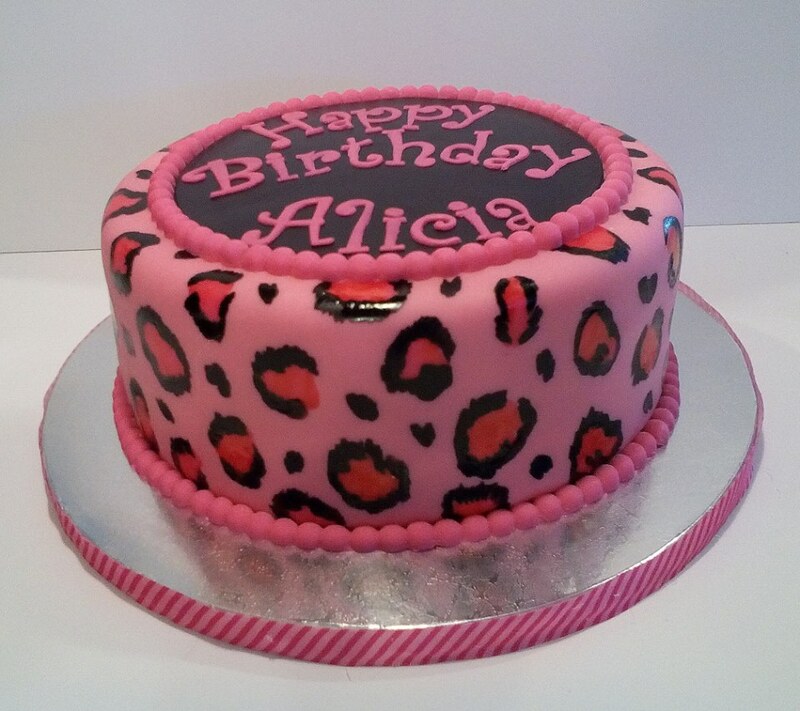 These were fun to make, and I LOVE the attention to detail on this pattern. These could be made reversible also. The Stitchwerx Designs S120 Tiddly Wink Toppers is a Beginner level pattern designed to be sewn with 2 way or 4 way stretch knits. There are two style options to make a Round Slouchy Beanie or a Square Beanie. These beanies are such a quick sew, you will want to make several for your little one! The Bitty Beetle, Comfy Caterpillar & Tiddly Wink Toppers patterns all include a special bonus section with tips for sewing knits without a serger. The Bitty Beetle and Comfy Caterpillar patterns also have a bonus “Faux Coverstitch Quick Tutorial”. You do not need a serger to sew any of the garments included in this suite of patterns. Modeled here is the Round Slouchy Beanie. 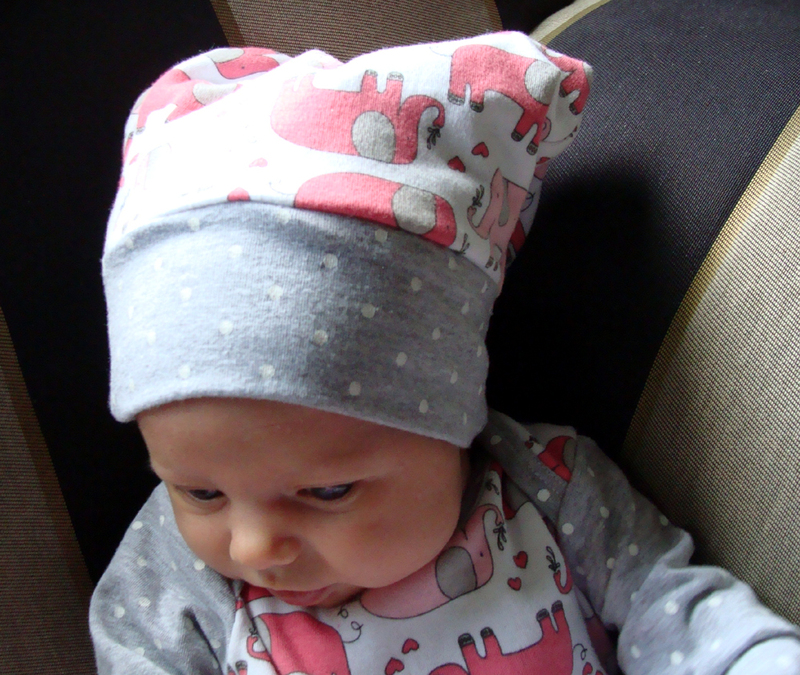 Super quick sew, you will want to make matching beanies for all of your little one’s outfits! As you can see, this pattern would be a wonderful addition to your pattern collection. Kim has included in the suite of patterns, great tips for sewing with knits, a list of fabric shops that carry knit fabrics, and a very detailed set of instructions for each pattern, along with great example photos. 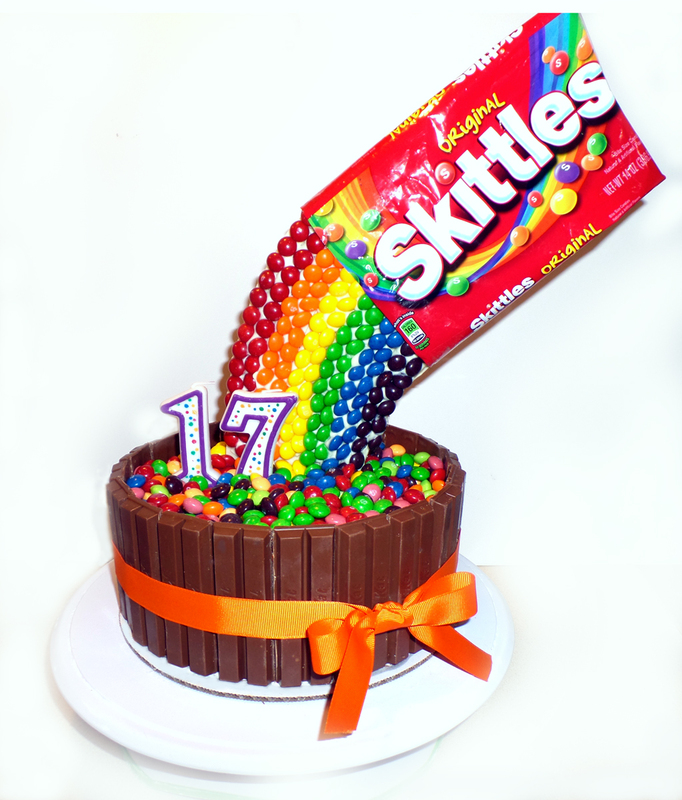 Giveaway ends: 6/20/14 at midnight EDT. One winner will be chosen and announced on 6/21/14. Make sure you enter the giveaway here for your chance at this great pattern bundle!